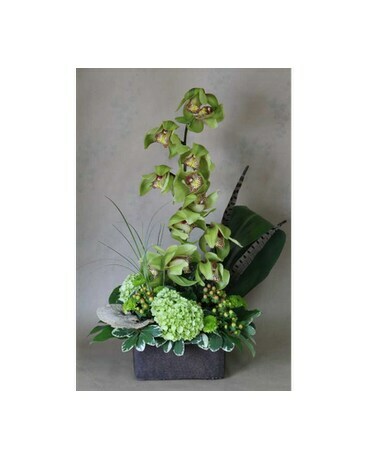 Tiffany Florist Tiffany Florist located in Birmingham, Michigan serves the entire metropolitan Detroit area with same day delivery. We offer delivery to Birmingham, Bingham Farms, Clawson, Berkley, Pleasant Ridge, Bloomfield Hills, Beverly Hills, Bloomfield Township, Franklin, Troy, Royal Oak, Huntington Woods and Southfield with our own trucks. 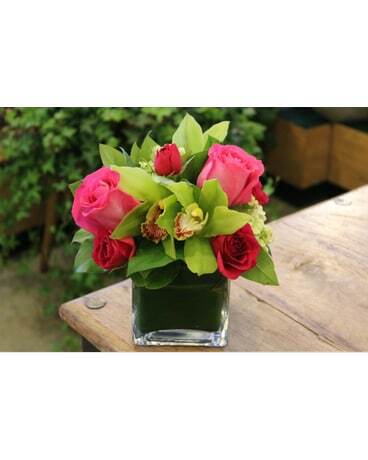 Tiffany Florist delivers to the entire metropolitan Detroit area via a delivery service. 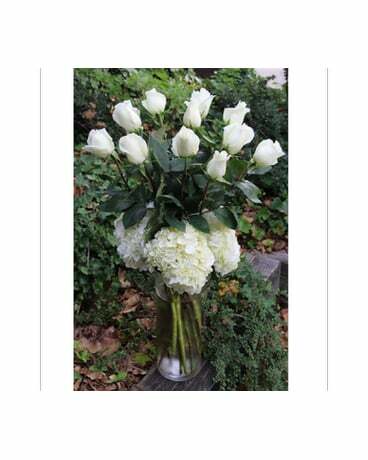 Flower arrangements designed by Tiffany Florist can be delivered anywhere in the Metro Detroit area including the Grosse Pointes, Rochester, Ann Arbor, Macomb, Canton and Waterford Michigan areas. 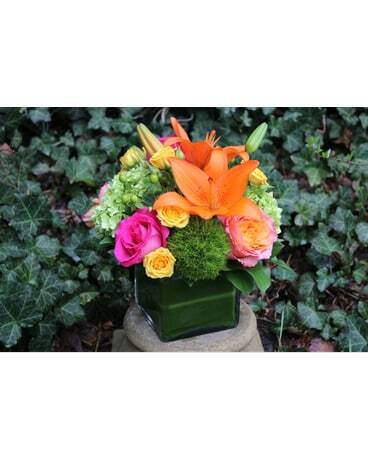 Haddonstone Planters®, ordered through Tiffany Florist, can be delivered anywhere in the United States or Canada for consumers or design professionals. We service the following local funeral homes and hospitals and nursing facilities: Evergreen Nursing Center, Woodward Hills Nursing Center , Sawyer Fuller Funeral Home, Desmond Funeral Homes, Gramer Funeral Home, Vasu Funeral Home, Lynch Funeral Home, and Beaumont Hospital. 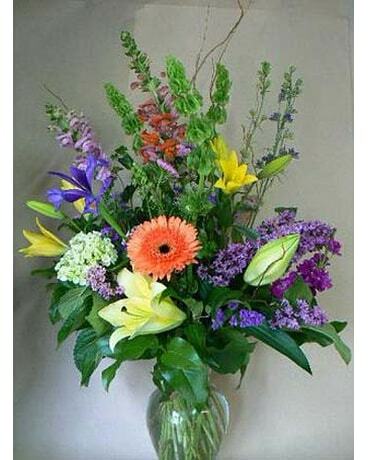 Tiffany Florist in Birmingham, Michigan delivers fresh flowers to those you care about in the following zip codes: 48303 , 48009 , 48073 , 48301 , 48013 , 48067 , 48070 , 48302 , 48025 , 48328 , 48304 , 48068 , 48301 , 48012, 48084, 48098, 48083, 48184, 48085, 48302, 48012, 48007, 48072, 48099, and 48069. 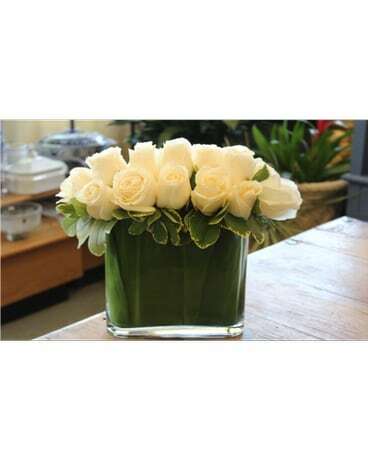 Tiffany Florist also delivers to the following facilities: AJ Desmond and Sons Funeral Home, All Seasons, American House Birmingham, American House Royal Oak, Baldwin House , Beverly Hills Nursing Center, Bloomfield Hills Nursing Center, Cambridge Nursing Care Center, Cedarbrook, Desmond Price Chapel, Edward Korkoian Funeral Home, Heartland - Georgian Bloomfield, Kinsey-Garrett Funeral Home , Manor House , Maple Village , Sawyer Fuller Funeral Home, St Elizabeth Briarbank, Spalding Curtin Funeral Home , Sullivan Funeral Home , Vasu Rodgers & Connell Funeral , Waltonwood Of Royal Oak , Wessels & Wilk Funeral Home , William Beaumont Hospital , William Sullivan & Son Funeral , Woodward Hills Nursing Center. 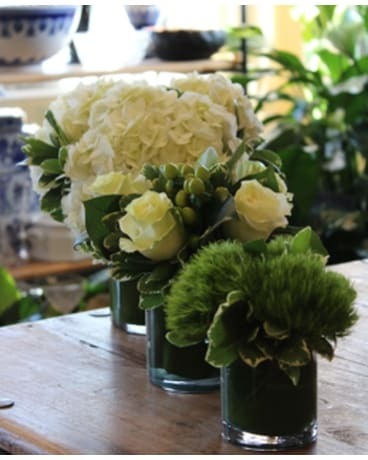 Tiffany Florist always has a large inventory of fresh flowers Tropical Flowers Plants Dish Gardens & European gardens Contemporary and traditional arrangements and High-style floral arrangements. We are also an authorized Haddonstone Distributor.